Human beings have a finite amount of time to experience the world in their lifetime. For award-winning and world-renowned Dutch designer Maarten Baas, the meaning of time and how humans perceive clocks as a tool to measure it led the artist to create an art piece marking the countdown to the highly-anticipated opening of luxury Macau hotel Morpheus in 2018. The “Count:Down Clock” is the first real-time clock Baas has created in Asia and his first ever installation in the city, counting down the hours and minutes until the launch of City of Dreams’ Phase 3. To produce the clock, Baas and his highly accomplished team filmed six actors in real time as they carefully paint and wipe away the numbers denoting all the hours and minutes in the day on a hazy etched glass face. Every number is therefore unique, with the filming alone taking 10 days. To many individuals, time is something very precise and can be tracked, but to Baas, its meaning is far beyond just numbers. Some of these unique experiences are presented in the latest edition of Baas’ acclaimed “Real Time” series, a collection of 12-hour films in which actors indicate the time minute by minute. In 2009, “Real Time” earned Baas the prestigious title of “Designer of the Year” at Design Miami. For the “Count:Down Clock” in Macau, Baas has dressed the actors in black tie to create a more stylish aesthetic. 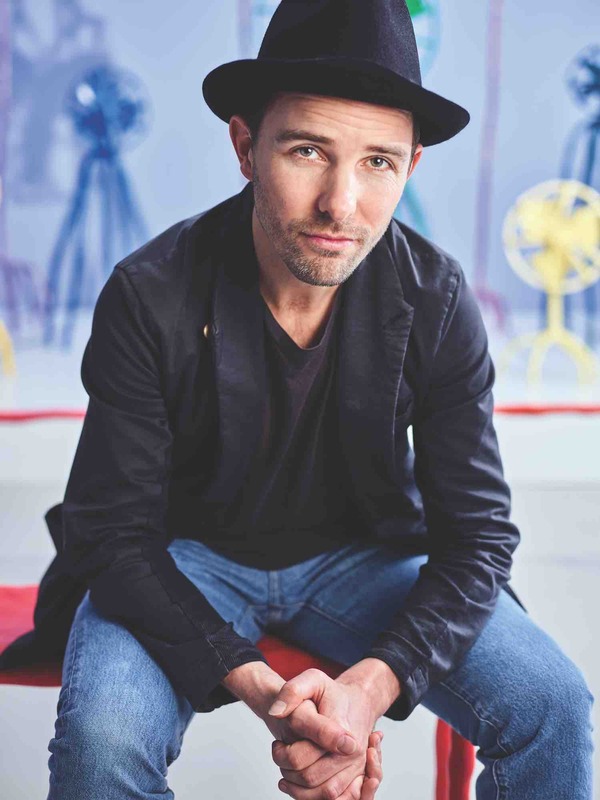 In 2015, design bible Wallpaper* named Baas one of the design world’s 100 most wanted people. His works are in major museum collections at MoMA, The Victoria and Albert Museum, Les Arts Décoratifs, San Francisco Museum of Modern Art, Die Neue Sammlung, Stedelijk Museum and Rijksmuseum. Private collectors of his art include discerning design aficionados such as Brad Pitt, Kanye West, Ian Schrager and Adam Lindemann. While he has collaborated with leading luxury brands such as Louis Vuitton, Swarovski, Dior, Ruinart and Berluti, as an artist, Baas’ process of creation preferably involves time in his home, alone, where nobody disturbs him. He never sets a goal for himself, surfing on the waves of time to wherever it takes him. These days, his happiness and sense of achievement come from the confidence that he can do whatever he wants and be adventurous in his artistic endeavors. “I like to be able to move in any direction at every moment I want. And from there I like to take relevant steps – steps that I feel can make a difference. Even though this is sometimes risky, it is my passion to do so and it gives me energy,” he explains. A European designer who dislikes traveling, Baas admires a number of artists but insists on keeping those details to himself. To Baas, the notion of having “good taste” does not exist and the concept of sophistication can be defined in various manners. “All taste is good. Sophistication’s definition is dependent upon how you interpret the word. I see it as something more layered instead of something superficial. In that sense one could say that something is sophisticated. I try to make things which tell a bit more than only what you see at the first sight,” he points out. In a world where many aspire to a certain standard of beauty or aesthetic values, Baas prefers to think outside of the box, often stating that his signature style is a bit sketchy, a bit off. For him, the act of making art itself is not important – it is the final object rather than the process that defines what art is all about. 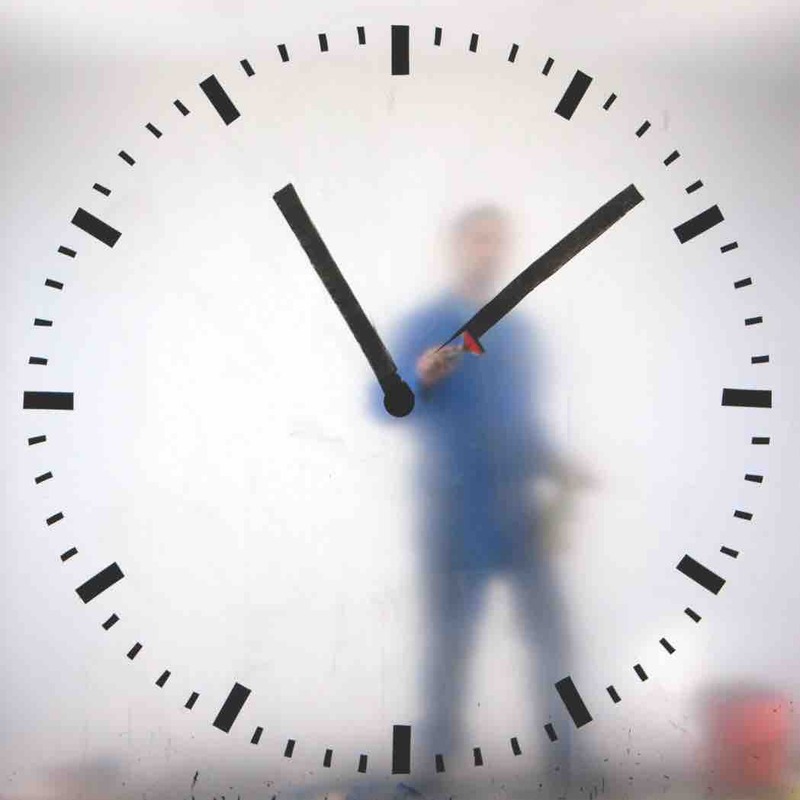 Yet some might interpret the “Count:Down Clock” as a record of the process in which the art piece itself was created. Whatever the concept, it does give us a new way to perceive time and there is no right or wrong in regards to the different layers of perception, just as there is more than one definition of beauty.